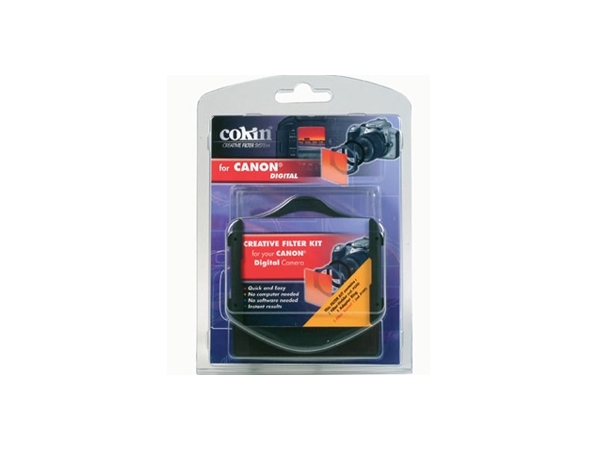 Cokin P Series Get Started Kit ! DON'T FORGET TO PURCHASE YOUR UV FILTER FOR THIS LENS, IT'S HIGHLY RECOMMENDED! The AF-S NIKKOR 18-35mm f/3.5-4.5G ED Lens from Nikon is a wide-angle zoom lens that is compatible with both FX and DX-sized image sensors. This lens features a compact, lightweight design making it a highly portable lens that is ideal for travel. The lens construction integrates three aspherical lens elements to provide a reduction in chromatic aberrations throughout the zoom range. Also aiding in the reduction of chromatic aberration is the inclusion of two ED (extra-low dispersion) elements that also provide an increase in image sharpness, clarity, and color fidelity. Nikons' multilayer Super Integrated Coating is applied to the lens elements to improve light transmission and reduce ghosting and flare. A SWM (Silent Wave Motor) autofocus mechanism provides quiet, precise auto focusing that suit HD video recording as well as photographing fast-paced subject matter. Beside fast autofocus performance, manual override (M/A) is also available for instant switching to manual focus for fine-tuning of focus or for more creative focus placement. Its minimum focus distance is 11" and it provides a 77mm front filter thread. Compatible with both Nikon FX and DX-sized image sensors, when used on DX format cameras, its 35mm focal length equivalence is 27-52.5mm. Three aspherical and two ED lens elements help to reduce chromatic aberrations and improve overall image sharpness, clarity, and color fidelity. Silent Wave Motor autofocus mechanism provides quick, quiet and precise auto focusing. Manual focus override allows instant switching between AF and MF focusing systems for greater control over focus placement and for fine-tuning of focus. Lightweight, compact design adds to this lens' overall mobility making it an ideal lens for travel applications. Box Dimensions (LxWxH) 8.3 x 5.1 x 5.0"